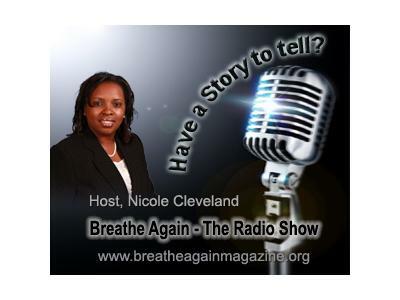 Listen to Nicole Cleveland as she speaks with a Woman of God who holds many titles, Evangelist Gwendale Boyd! When you say testify, you must be careful when Evangelist Boyd is around as she is the first to jump up to share with others her path towards healing. Her journey of experiencing a broken marriage, incarceration, family separation, and a nervous breakdown, will have you understand why her praise is loud for her God! Her journey is no cake walk and she is extremely transparent because of its healing power for others who need to know that God can turn your life completely around for HIS Glory! Being a native of Atlanta, GA where she currently resides, many know her as Evangelist, but she is also a songwriter, motivational speaker, works constantly with those in need in her community, the owner of 3 businesses, and is on her way to receiving her B.A. Degree in Criminal Justice this October! 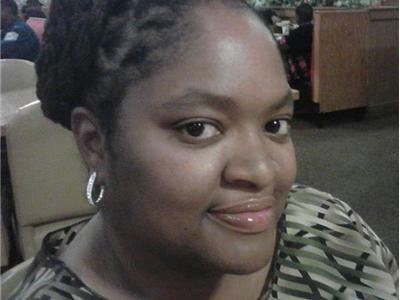 You must tune-in to hear this Woman of God shed light on how God opens doors that no man can shut! See you in the chat-room! Spread the word!